Juneau Rides is a branch of the Juneau Freewheelers Bicycle Club and Juneau Mountain Bike Alliance. Juneau Rides mission is to actively promote a bike commuter friendly city through trail map development, bike advocacy through city planning, enhancing bike safety and education, actively encouraging state of the art digital bike registration, and upgrading community wide efforts to prevent bike theft in Alaska’s Capital City. Juneau Rides is sponsoring a partnership between the Juneau Police Department and Project 529. 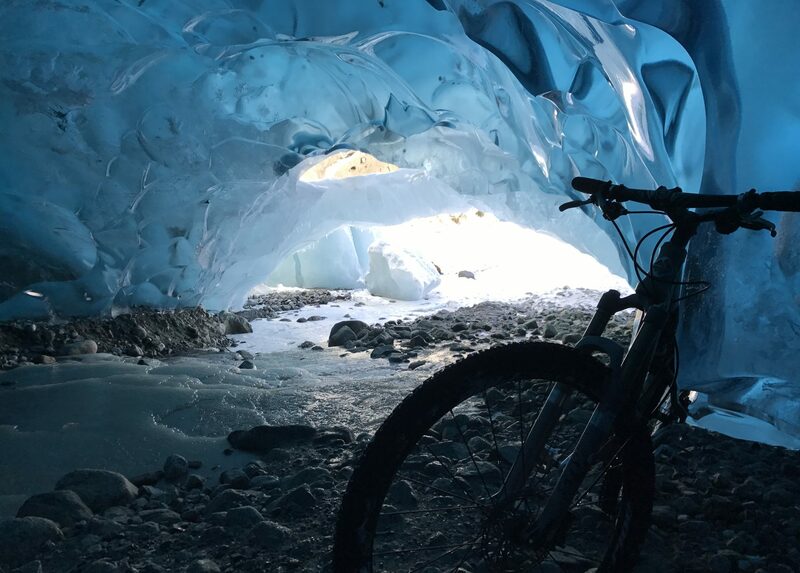 A big Shout Out to Cycle Alaska for helping us with this current project through matching funding!